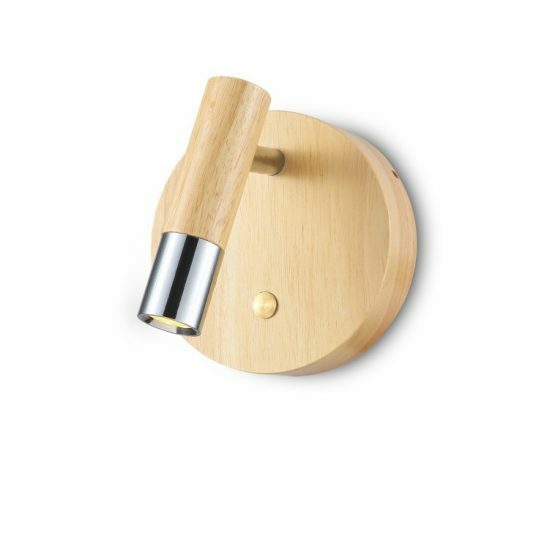 The LWA315 3 watt beech wood and black LED wall mount reading lamp is perfect for those people who enjoy reading in bed before turning in for the night. 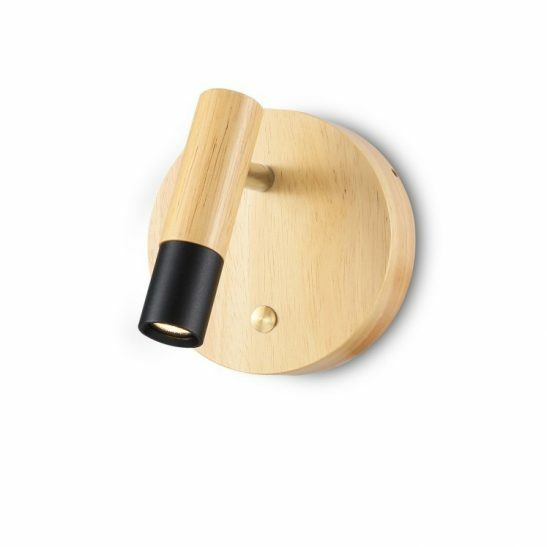 Wooden wall bedroom wall mounted reading lights are suitable for wide variety of different decors. 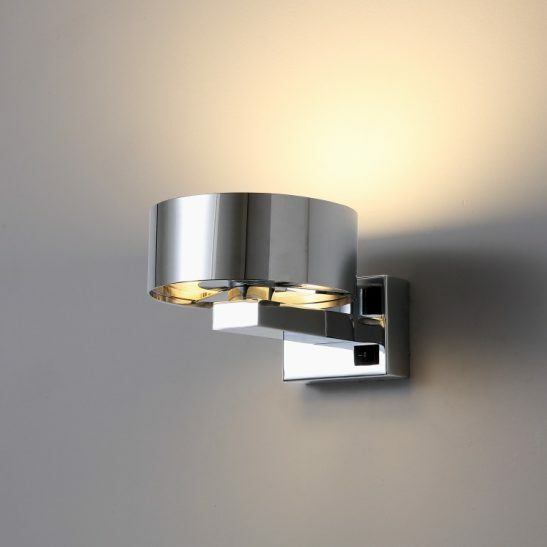 This light is also extremely attractive actually adding to your overall wall decorations. This wall mounted reading lamp features a 3 watt CREE LED light with 120 lumen of light output that is perfect for comfortable reading. 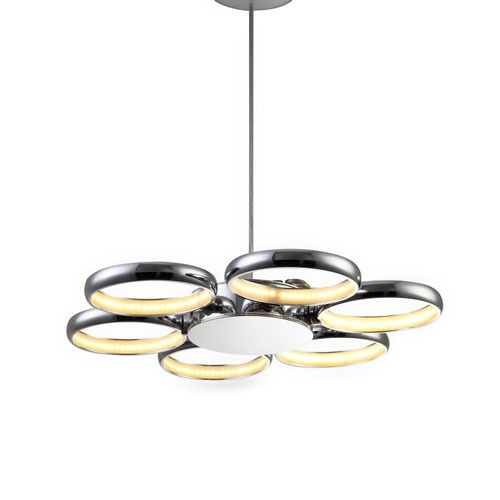 The light itself measures 120mm long, 102mm wide and 120mm high. 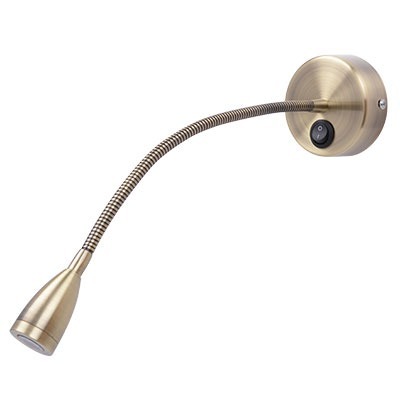 This wall mount reading lamp is surface mounted and connects into the 240 volt AC supply. 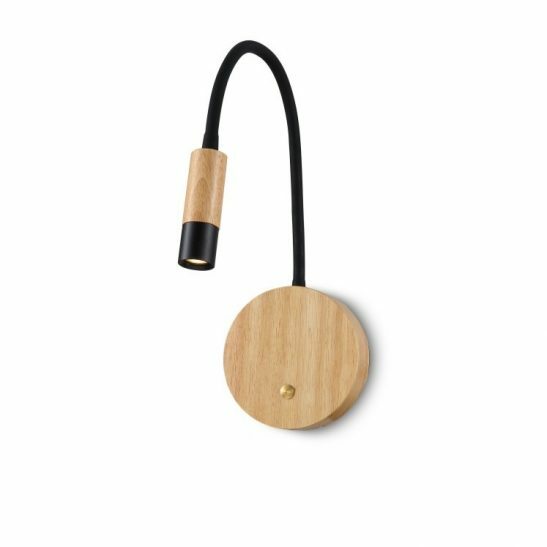 The main body of this light is made of real beech wood with a black head tip. The on and off touch switch is on the face of the back plate. The head of this wall mount reading lamp can be adjusted to a 30 degree angle which makes it simple and easy to adjust the light so the light beam falls exactly where you want it. 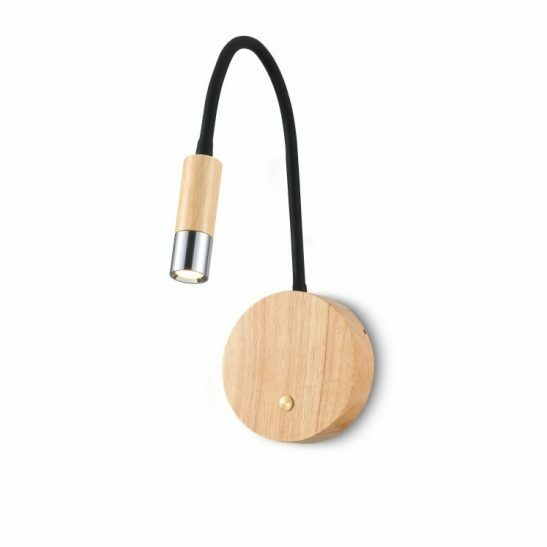 The LWA 315 3 watt beech wood and black LED wall mounted reading lamp is designed to you 20,000 hours of lighted reading pleasure. 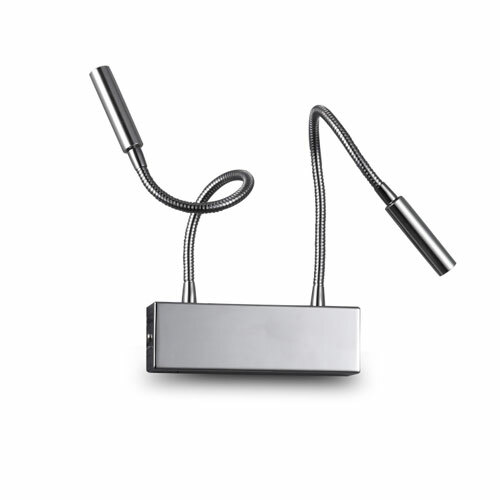 This LWA315 wall mounted reading light comes with an incredibly long 3 year guarantee. 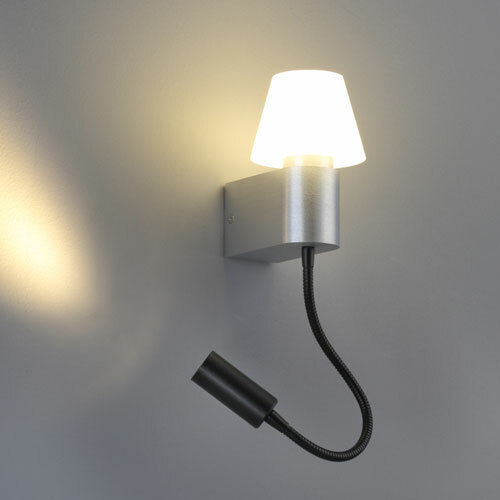 These bedroom wall lights are energy efficient and easy to maintain since there are no light bulbs to change. The light is also environmentally friendly. Real Beech wood main body with an anodized black head tip.